Do you live in Kenilworth and need expert disaster restoration or cleaning services for your home or business? 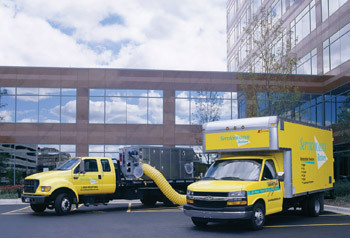 Look no further than ServiceMaster Cleaning and Restoration Pro. Our certified and experienced technicians are available around the clock – 365 days a year – for all of your water, fire, smoke and mold damage needs. We understand that disasters can happen in the least convenient times, so we’re always ready to respond and restore your peace of mind. Call today to receive expert services for your Kenilworth home or business. We’re ready to help!